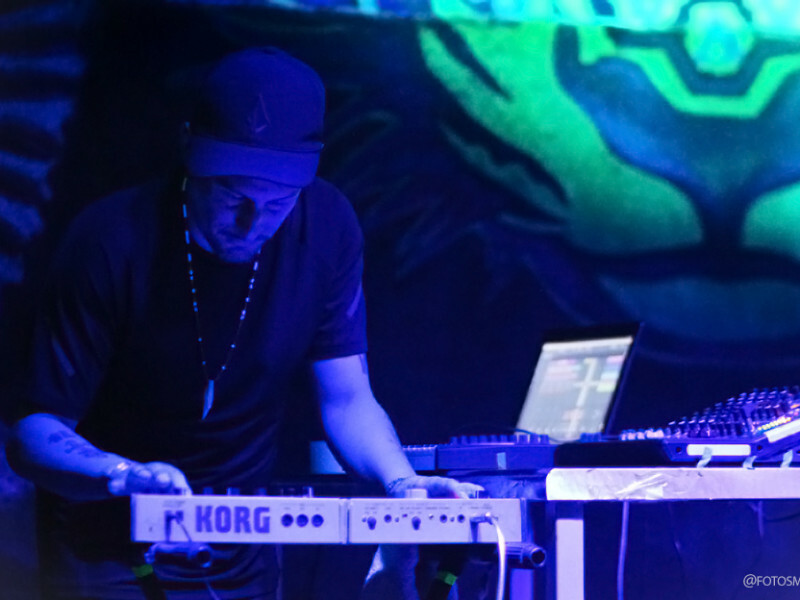 Colombian project conformed by Richard Arnedo (La Makina del Karibe) and Dragao (Papaya Republik, Dragao Style) two experienced musicians within the great frame of the throbbing and boiling South American electropical scene. Their musical proposal is an evocation to the force and the ancestral spirit, which extends all over the world uniting parts of the same figure that shines through time and space in the form of drum beats. 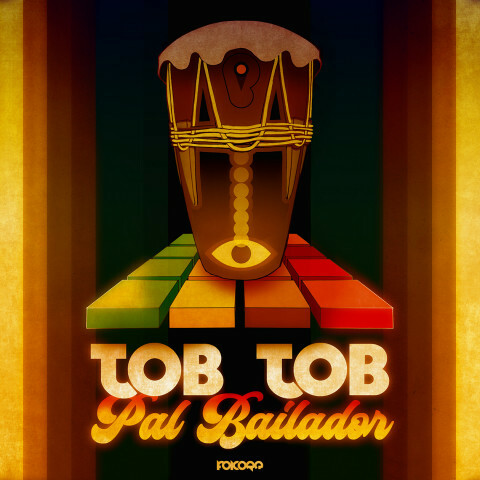 TOB TOB is a mix of techno, house, yoruba music, Colombian folklore, funk, high life and a pinch of champeta.